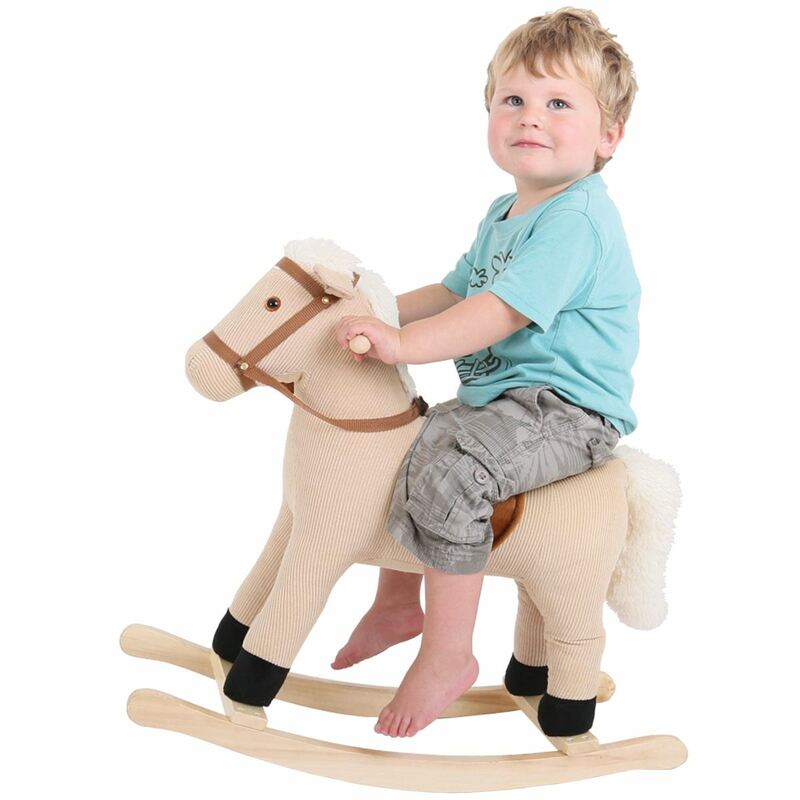 Wooden play set with 32 pieces. Create your own town with buildings and trees. 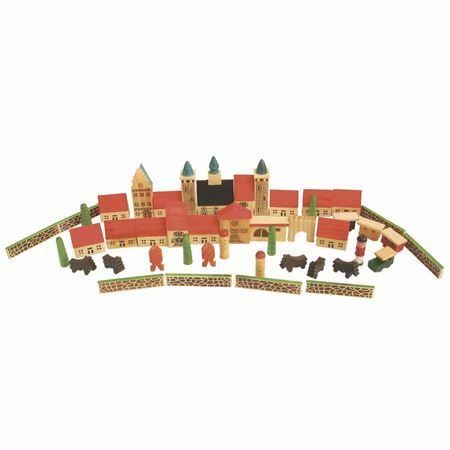 Use the 32 colourful wooden pieces to build a town scene. 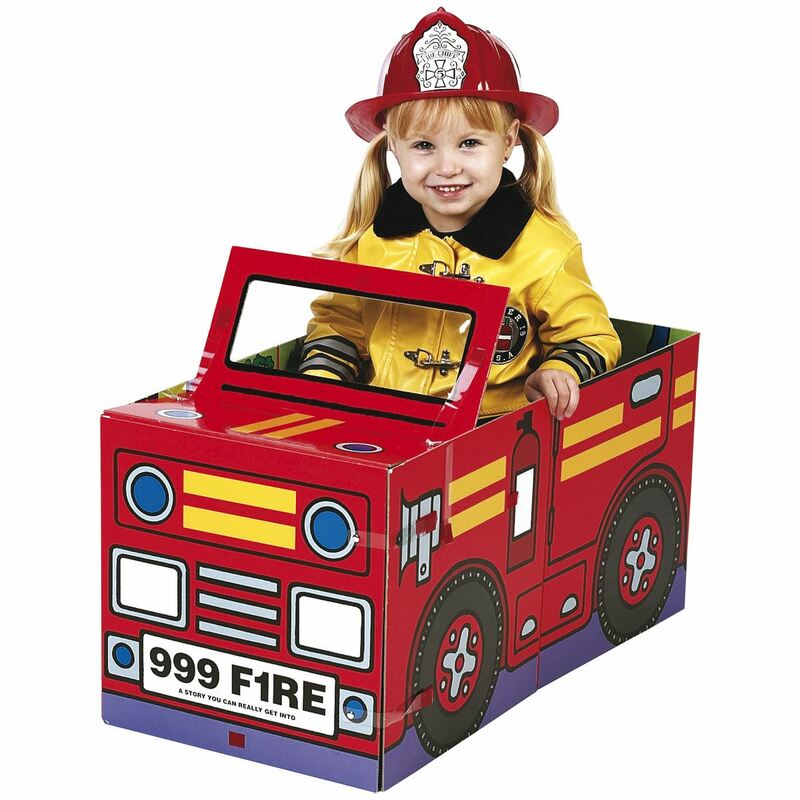 Great to use with road mats, train sets or for stand-alone play. Contained in a neat wooden tray. 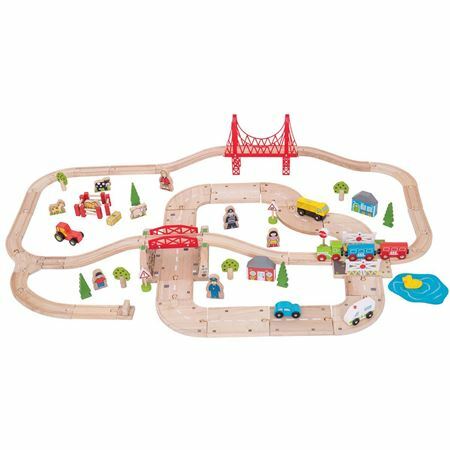 Captivating wooden road and rail set for escapes to the country by car or train! An assortment of track, bridges and road pieces to make alternative layouts, with trains, vehicles, people, animals and accessories, a whopping 80 pieces in total – fully compatible with other leading brands. 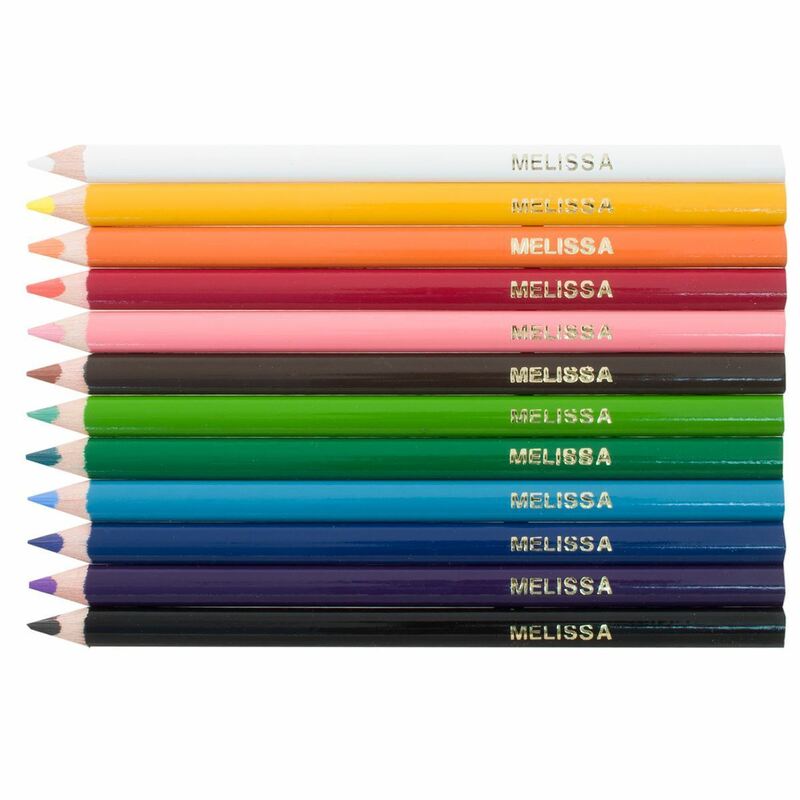 Children will be absorbed for hours! 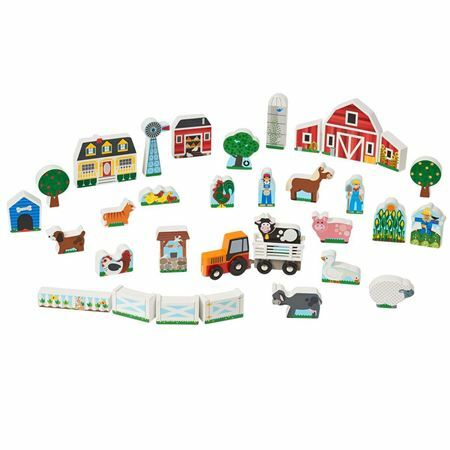 Wooden farm playset, with 33 pieces to create a busy farm, with animals, buildings and a tractor! 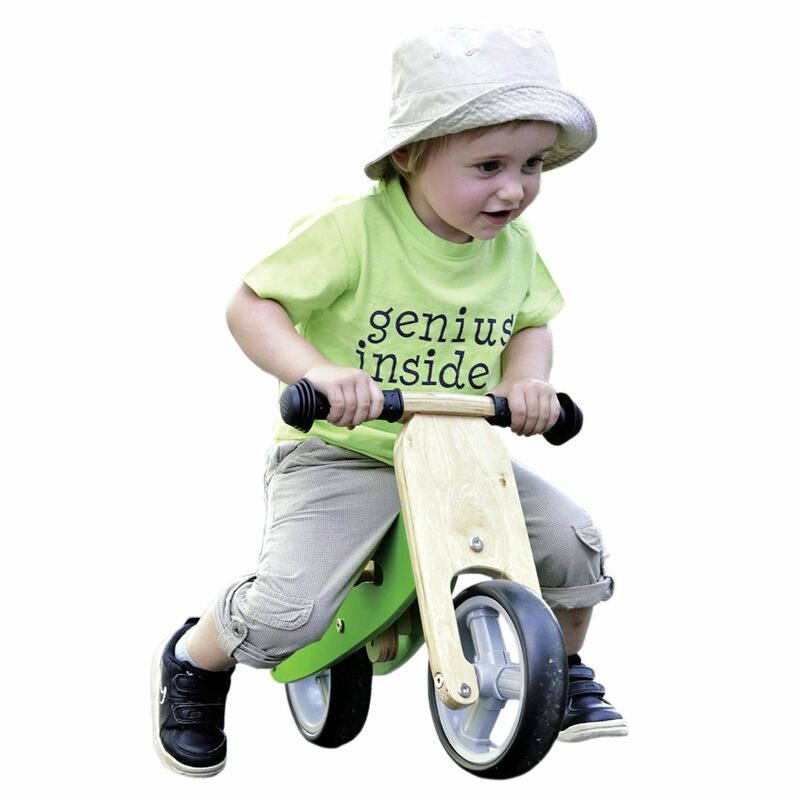 Great value little wooden town has approx 50 assorted buildings, trees, animals and people for hours of imaginative play. 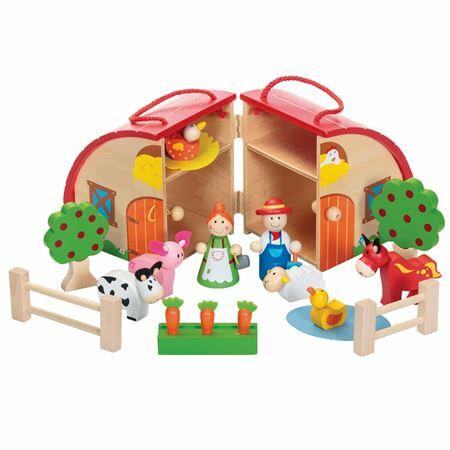 Time to play farms with a lovely wooden barn playset including figures and animals.